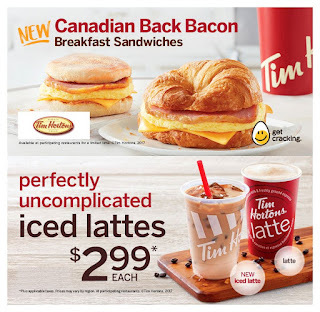 Tim Hortons Menu Prices August 10 – October 17, 2017 – Find the latest menu prices for tim hortons. 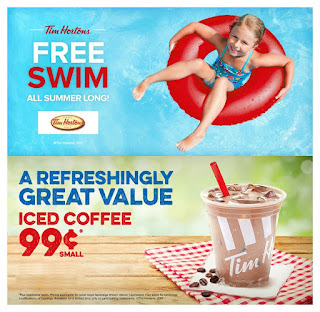 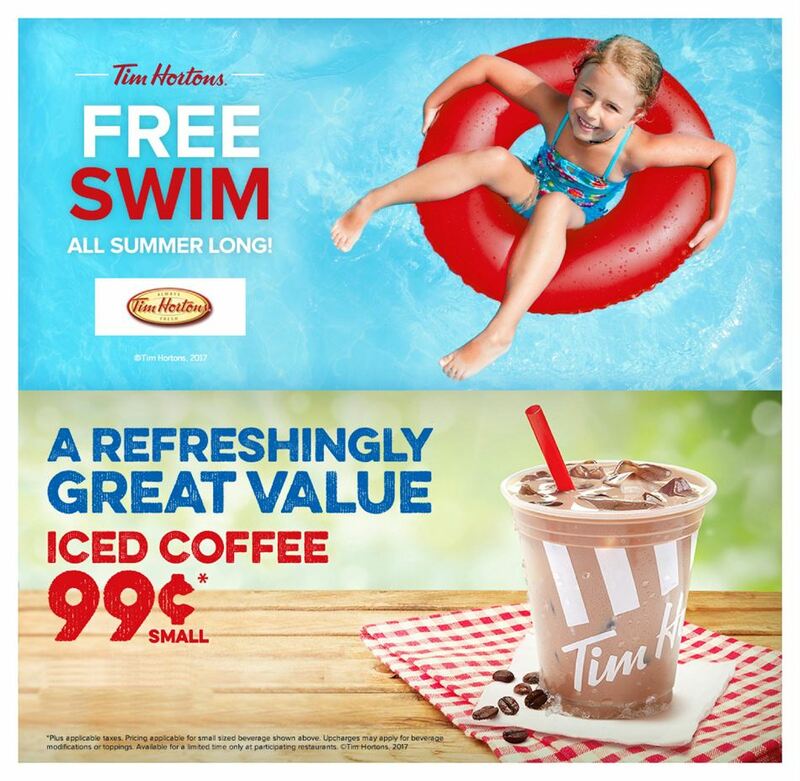 And Also, save with coupons for some pretty amazing money saving deals from Tim Hortons. 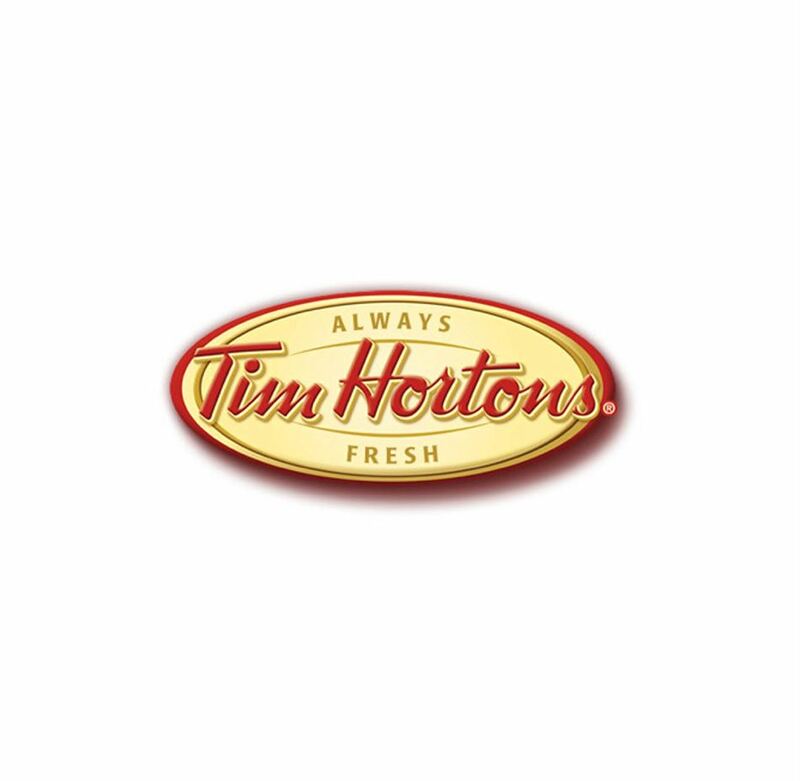 Tim Hortons Inc is a Canadian multinational fast food restaurant. 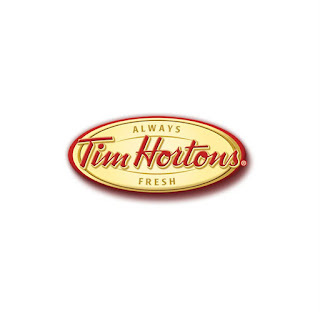 Tim Hortons franchises spread rapidly and eventually overtook McDonald's as Canada's largest food service operator. 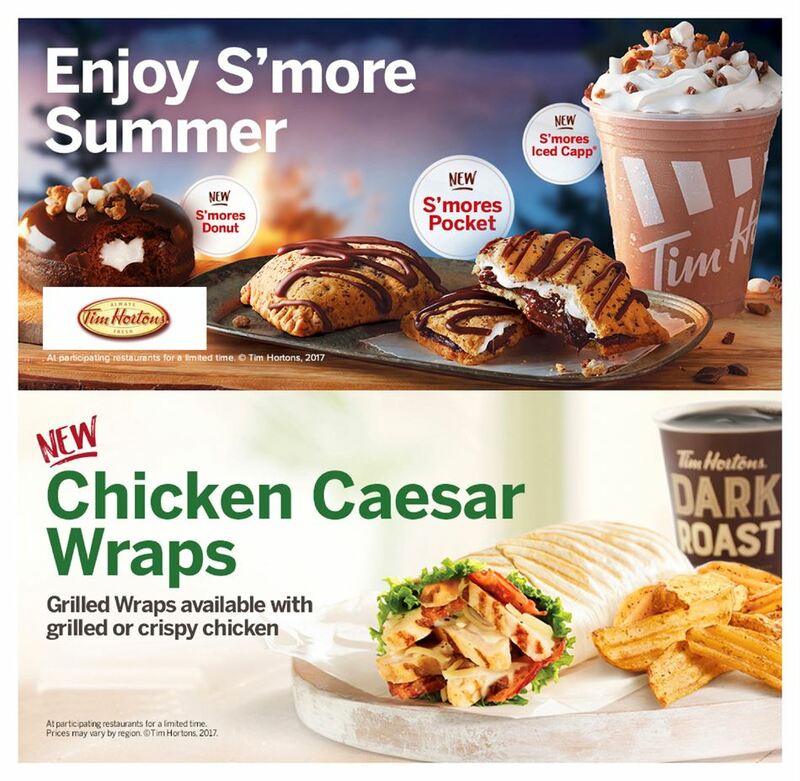 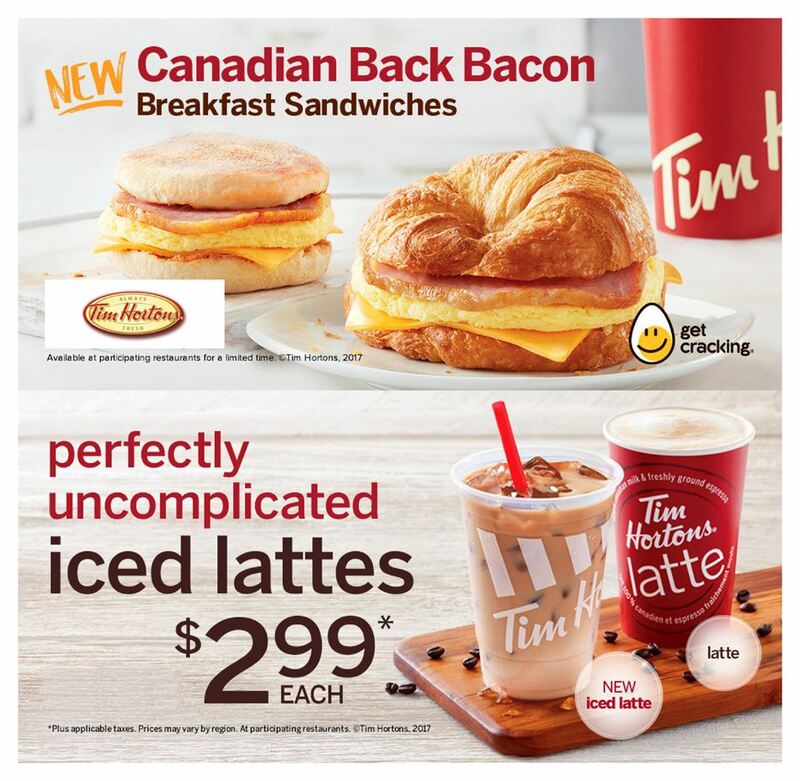 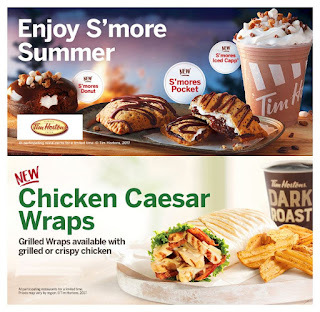 Tim Hortons' Menu first stores offered only two products “Coffee and Doughnuts”.